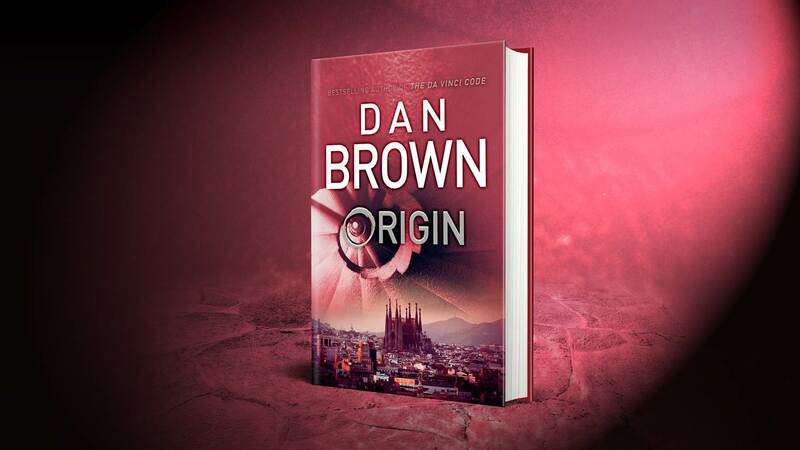 We were delighted to receive news about Dan Brown’s hugely anticipated ORIGIN this October. An amusing aside is that Penguin-Random-house’s Transworld Publishing imprint have been Dan Brown’s British publishers introducing Robert Langdon to us well before Tom Hanks immortalised him on the silver screen. Last year I heard that Penguin-Random-house’s Transworld Publishing Imprint have brought thriller writer Harlan Coben to their stable. I have been a follower of Harlan Coben for many years, and I recall an interesting exchange back in 2004 we had that related to his own relationship with Dan Brown. Ali Karim : Keeping on this topic, you were one of the first to champion a little book called ‘The Da Vinci Code’ by Dan Brown – which has been at the top of our book charts for ages. 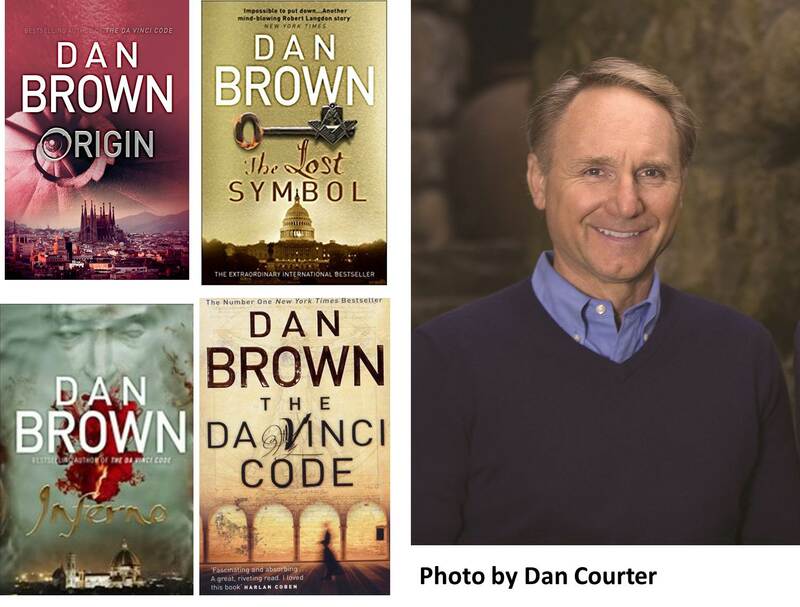 Can you tell us a little about how you got involved with Dan Brown? And what books should we be looking out for? 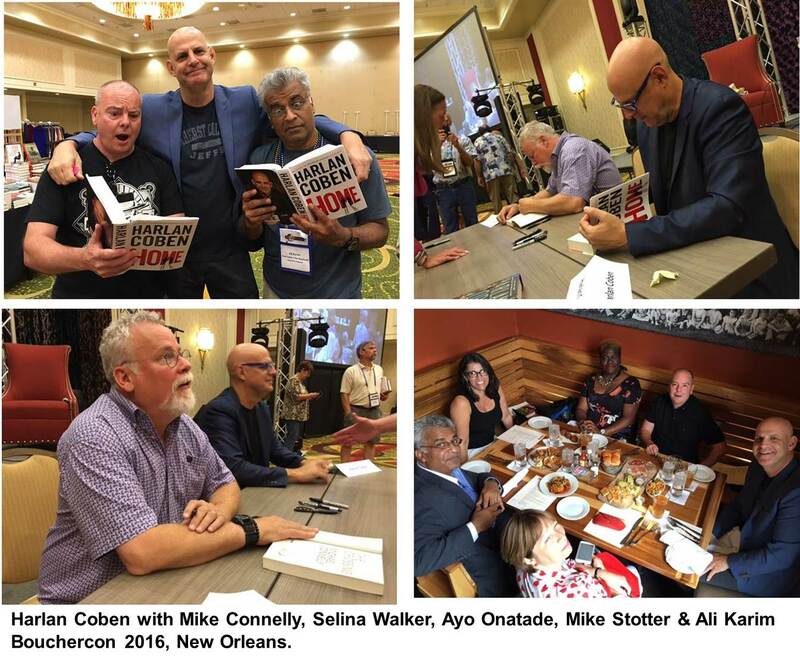 Harlan Coben : It’s a long story and coincidentally I just a call from my French publishers as Just One Look just came out there and is doing very well at No. 3 with ‘Da Vinci Code’ at No 1 and ‘Angels and Demons’ at No. 2. So I sent Dan an email saying….laughing…. ‘Alright enough now!’….laughing….I hear the same thing happened here in the UK when Just One Look came out in paperback….The hardcover hit No. 1 but the paperback didn’t because there were three Dan Brown books at No. 1, 2 and 3…laughing….I think there was a three-for-two deal going on in some bookshop…laughing….Dan and I actually went to college together…Amherst College….and he actually read my stuff before I read his, this is going back some time. So his editor sent me a copy of ‘Da Vinci Code’ in manuscript form, well before anyone had heard about ‘Da Vinci Code’ – His previous books are now doing really well, but when they were first published they didn’t do as well because perhaps they didn’t get the publishing support or whatever, and so I read the manuscript and thought it was a wonderful read, and I was happy to pass a review and blurb it. I don’t think the success of ‘Da Vinci Code’ is a negative thing, I think that it is a great thing in the publishing world when anything surprising happens and any work that has people buying books is no bad thing so I have no problem with the success of ‘Da Vinci Code’. So with Origin due out on October 3rd 2017, what has Dan Brown got in store for readers? Robert Langdon, Harvard professor of symbology and religious iconology, arrives at the Guggenheim Museum Bilbao to attend the unveiling of a discovery that “will change the face of science forever”. The evening’s host is his friend and former student, Edmond Kirsch, a forty-year-old tech magnate whose dazzling inventions and audacious predictions have made him a controversial figure around the world. Tonight is to be no exception: he claims he will reveal an astonishing scientific breakthrough to challenge the fundamentals of human existence. Following much online speculation about the location, jacket and content of this eagerly awaited new thriller by global publishing phenomenon Dan Brown, Transworld Publishers release the UK jacket for ORIGIN this afternoon, 27th June 2017. In keeping with his trademark style, Brown interweaves codes, symbols, science, religion, history, art and architecture with a decidedly fresh twist; the art is modern and the science taps into the most advanced cutting edge technology available today. Transworld will publish this stunningly inventive new novel from the world’s most popular thriller writer as a Bantam Press hardback on October 3, 2017. It will also be available as an ebook and an audiobook from Penguin Random House Audio. ORIGIN will be published simultaneously in the US and Canada by Doubleday with a U.S. Spanish language published by Vintage Espanol. There are more than 200 million copies of Dan Brown’s books in print worldwide, and his novels have been translated into 56 languages.